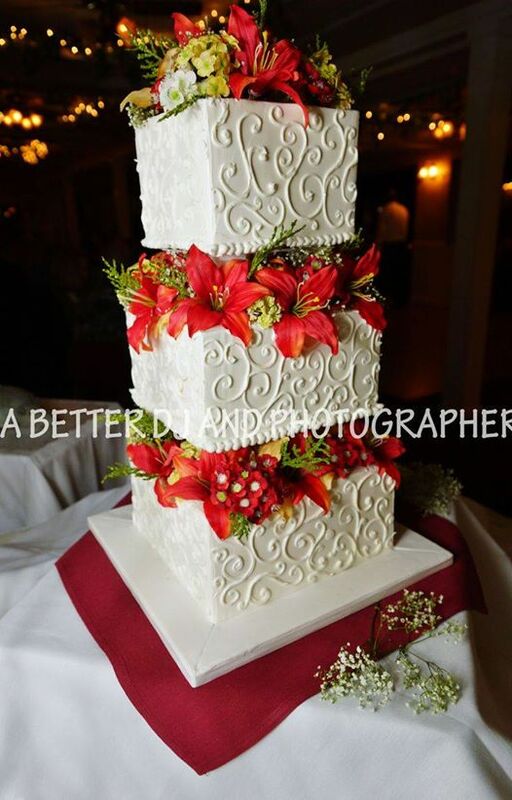 Make choosing your wedding cake a fun time, call bakery’s ahead of time to schedule a tasting Make sure when you purchase your wedding cake you make sure you get the right size for the amount of guests you will have at your ceremony, you do not want to be short but most of the time there is a lot of cake left over. Try not to buy because it is beautiful, in most cases it’s a wow factor that last for about 5 minutes and remember less is more. Make taste a priority and remember cream icing does not do well in the summer months unless you have it inside a cool venue not by a window facing the sun. Next Smoosh or not to smoosh that is a question. If you are having a traditional religious ceremony and reception talk to your Reverend or Pastor. 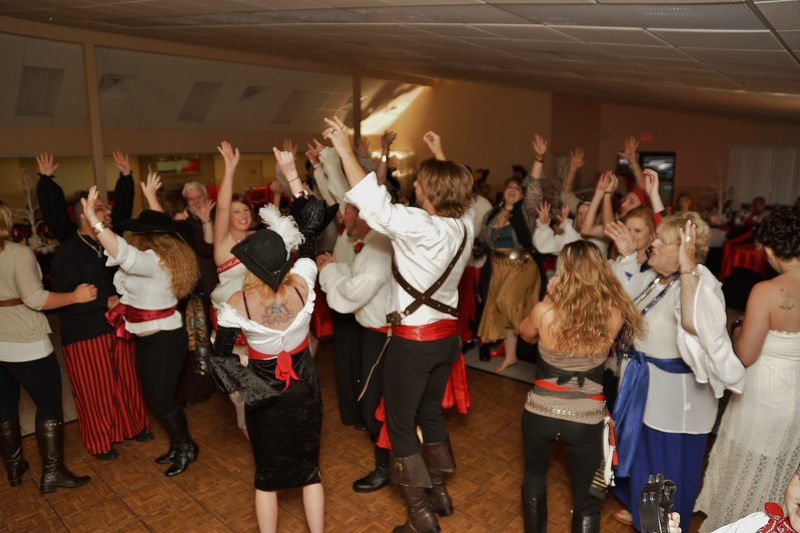 If you are having a fun, casual wedding it is up to the both of you to make that first soul mate decision. I photographed a wedding a while back where the bride and groom smooshed the parents .